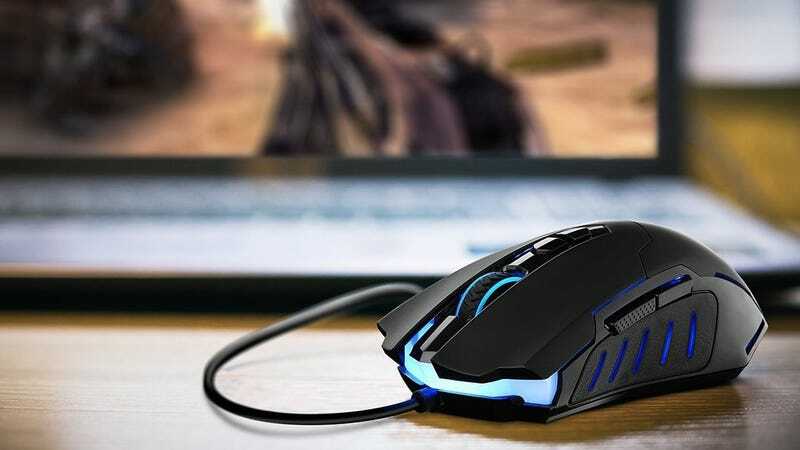 It’s been three years since we last asked you to pick the best gaming mouse, so it’s time for a refresher. Will Logitech and Razer dominate the voting yet again, or will a new champion emerge to win this particular chicken dinner? As always, check out the rules below, then head down to the comments to nominate your pick.